Have you "liked" our Facebook page yet? 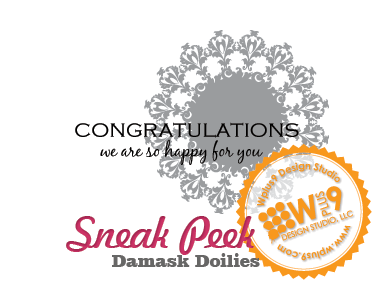 If so, you've been keeping up with the sneak peeks of some of the stamps we will be releasing on April 5th. If not, what are you waiting for? Here's what those in the know have already seen. 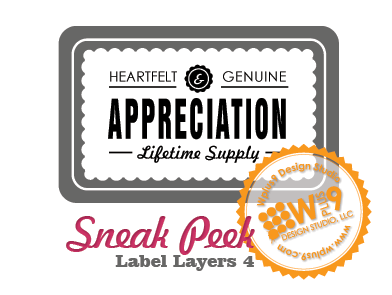 A new addition to our Label Layers series. A floral bouquet just in time for Mother's Day. A gorgeous follow-up set to our very popular Mehndi Medallions. We hope you will join us for Release Week starting tomorrow. 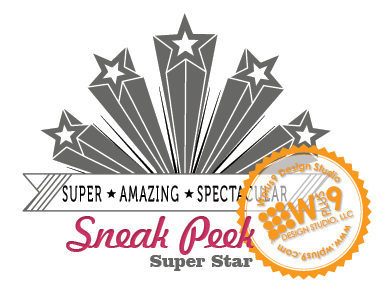 The Design Team and I will be showing you all of the fun stamps and products that will be available beginning April 5th, with multiple chances to win it before you can buy it! Hi all! I'm back with a sneak peek as promised. I am super excited about this release and I hope that you will be as well once you see everything we are releasing. 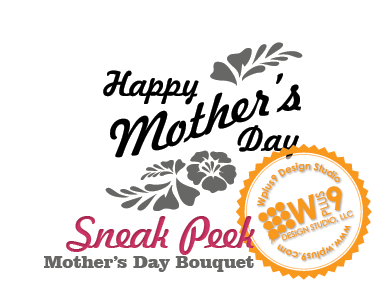 Here's a little peek at one of the six new stamp sets Wplus9 will be releasing on April 5th. We hope you will join us for Release Week starting on the 1st with lots of inspiration and prizes too! As always, thank you so much for your continued support! I can't help but notice how trendy back pockets are right now. I'm starting to see them pop up everywhere lately. I thought I would share a few of my favorites from you all that I found in our Flickr Gallery using our popular A Pocketful series. 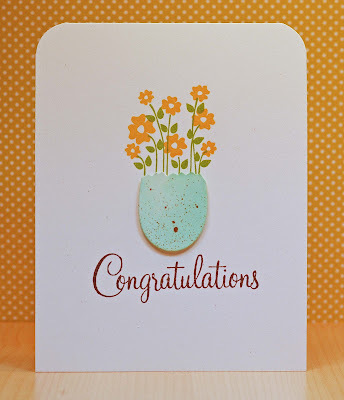 I love what JJ did with this sprouting egg by using the flower fillers from the original A Pocketful set. Just how much cute can you fit into a pocket? Jinny knows! 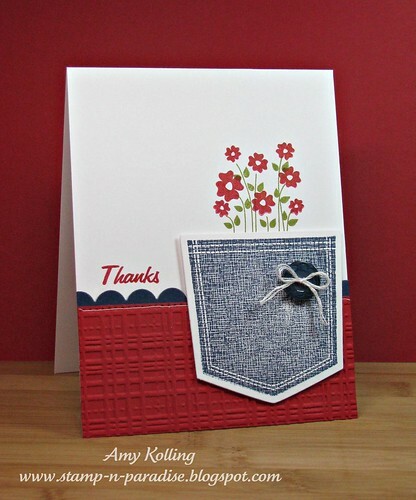 Love what she's done with the original A Pocketful set, the matching A Pocketful Die and several of our other sets and dies as well. Whew! 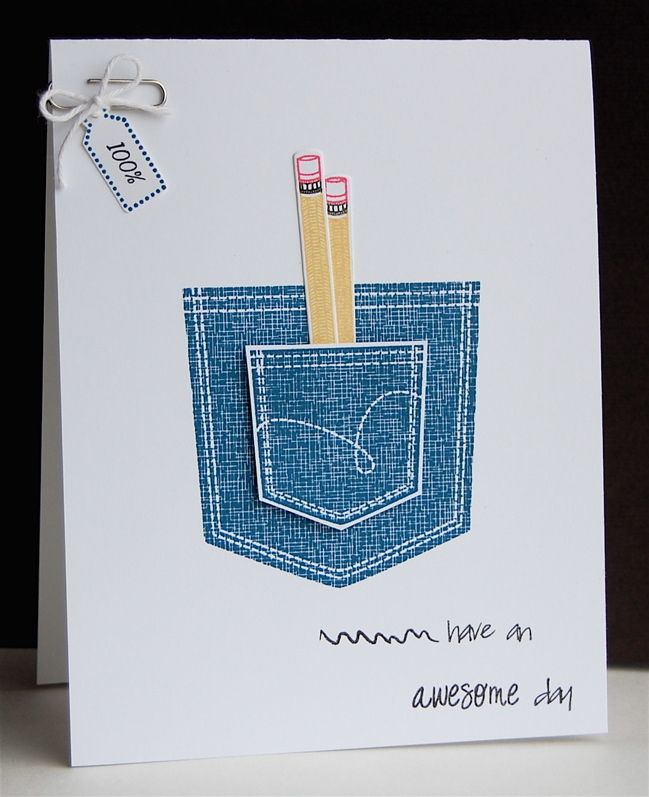 Iwona is delivering us from the winter blues with this beauty featuring A Pocketful: Valentine. Seriously fabulous! 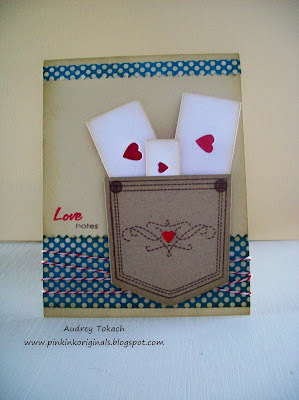 I love how shes created a masculine card using A Pocketful: Valentine and the companion die Love Notes. Another masculine beauty featuring the original A Pocketful set. I could see making this into a set of lunch box notes! I have had a soft spot for this one using the original A Pocketful set, since I first laid eyes on it. Just perfect. I hope these ladies have inspired you as much as they have me! Be sure to click on their names to visit their blogs and leave them some love. If you're looking for more inspiration using the Pocketful Series...here is the original introduction, and here is our Halloween additions introduction, and stop here for our Valentine addition set. Your shopping experience is important to me. So I'm always trying to improve the website. I've added a lot of little updates over the last month. I've done some reorganizing of categories and plan to do more. But you may notice that I've created a "Companion Cuts" section where you will be able to find all dies that have a matching stamp set. Taking it a step further, each stamp set that has a matching Companion Cut, now has the ability to add that die bundle to your cart directly from the stamp set's product page. You can click here to see an example. I've added an FAQ page as well. This is something that will be updated and added to as needed. I wanted to thank all of the wonderful retailers who are now carrying Wplus9 products! I will be adding a page of retailers to the website soon so you can see if there is one near you. We have a big release coming up! 6 stamp sets and 4 dies big...and a surprise. 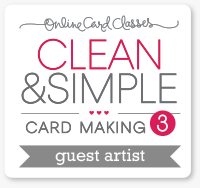 In fact, I may start some sneak peeks early on the blog or on our Facebook page this month. I've been working on 2 new product lines. One will be available for our April Release. The second one will require some adjustments to our shipping rates and policies, but I am trying to get everything worked out and ready for the April Release. We will see. I want to make sure everything is planned out and accounted for before pulling the plug. My baby turned 7, okay, so that's not really a baby. But he'll always be a baby to me. Jason and I celebrated our 10 year anniversary! Can I get an AMEN?! The boys had their Pinewood Derby Race. Jason is the Pinewood Chair, so by default, I guess that makes me Co-Chair. Carter place 1st in his Den and 4th in the entire Pack (87 scouts). And Hunter placed 2nd in his Den and I think 8th in the Pack. We had the Blue & Gold Banquet, for which I volunteered to design and print the programs...the day before. Ack! Hey, it got me out of baking a cake. Yes please! Hunter crossed over and is officially a Boy Scout now! We entertained the most fabulous out-of-town guests, Jason's cousin and his family. I LOVE them! We have so much fun just talking and hanging out. So that's it in a nutshell. I will be back soon with a Design Spotlight, so be sure to add your Wplus9 projects to the Flickr Gallery. See you soon and thanks for stopping by!